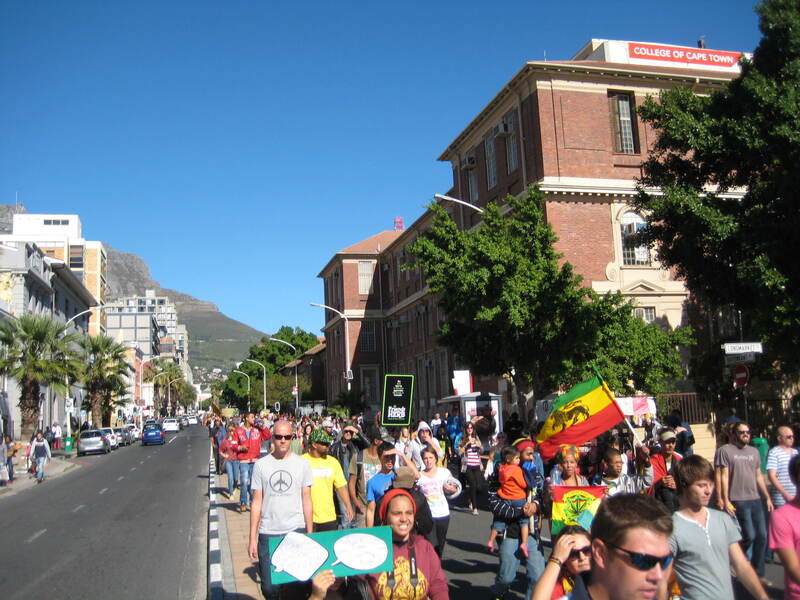 KNYSNA NEWS – The peace-loving Rastafarian community members of Judah Square are currently consulting with their legal representatives regarding a possible class action lawsuit against the Minister of Police after an early morning SAPS raid at 06:00 on Tuesday, March 27. According to traumatised and furious eyewitnesses, at least seventeen police vans and more than 50 police officers from different strike teams were used to raid the Rastafarians while several were attending their morning devotions in their tabernacle. It is said that the police used unnecessary force and violence, throwing stun grenades, unprovoked, into the crowd of people, including terrified children. Evidence of damage to private property by the police was recorded on several cellphones when the residents returned to their homes or while they were trying to stop the police from breaking the place down. In one instance, a woman’s front and back security gates were forced open by the police and she was shocked to find the officers helping themselves to her avocados, chilies and tomatoes in her garden.